Literally! Or it soon will be for us, at least, because we're in the process of getting the Austin office rigged for solar power. Construction is set to begin on November 4th. 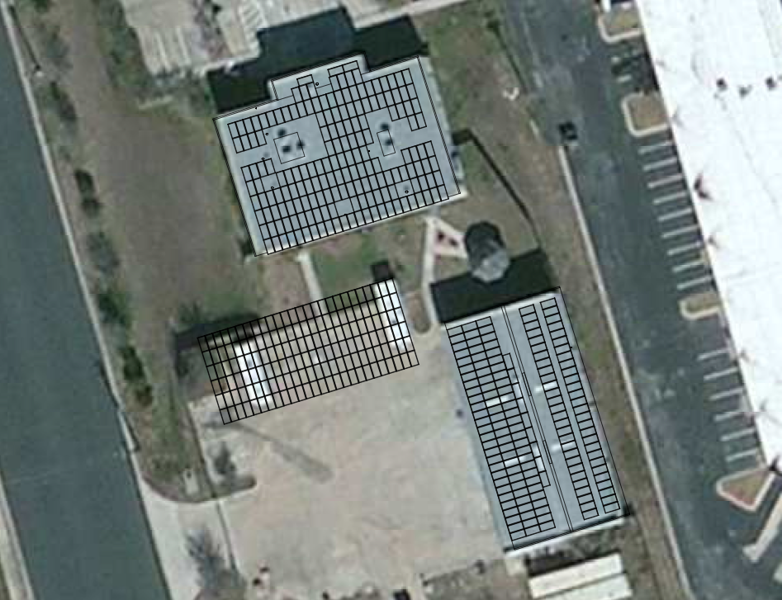 We'll be installing 490 PV modules and 12 inverters, which should generate about 186,000 kilowatt hours per year. To put that in context, at normal times we'll be using 80% less energy, and we'll even be contributing energy back to Austin's power grid during peak hours; we'll also be using it to charge any electric cars or plug-in hybrids owned by staffers (like Steve's Tesla)!